To ensure ongoing support and continuing education for clinicians, Ports International provided training in the critical care units at the Princess Margaret Hospital and the Rand Memorial Hospital on the Puritan Bennett 840 Ventilator. The PB 840 ventilator is designed for critical care ventilation of adult, pediatric, and neonatal patients. The ventilator course was especially informative for nurses in the critical care setting, where they are relied upon for effective clinical management of the patient, which includes ventilator troubleshooting. 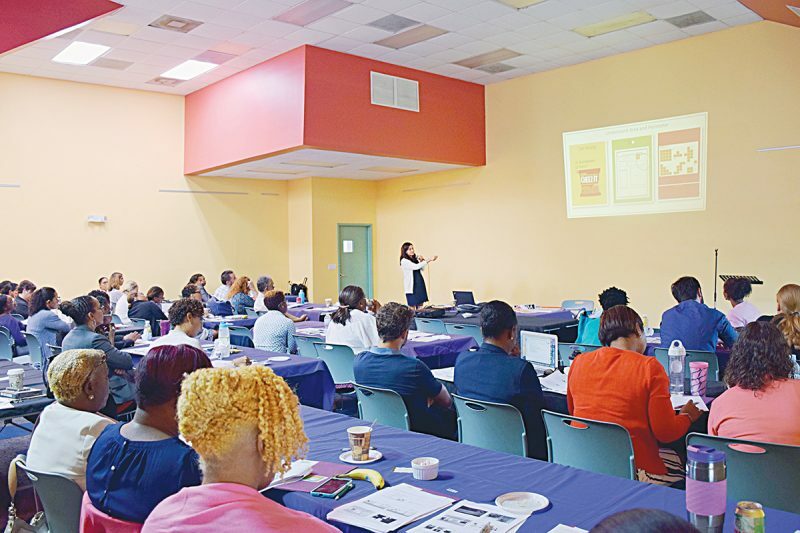 The course was taught by Respiratory Therapist Pedro Torres Rodriguez from Covidien, who has extensive knowledge and experience in the field of ventilation. The ventilator course and ongoing training are just another way that Ports International continues to set itself apart in the healthcare field.